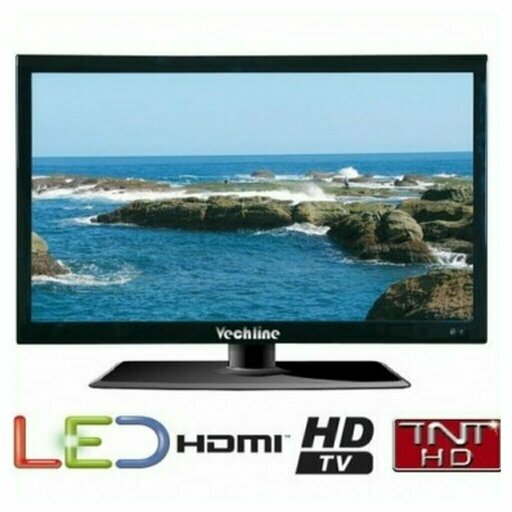 Purposes and eco-compatible TVs because of their drop in energy consumption, are said to be \Led\; the acronym of Light-Emitting Diode in English. We will retain all short \diode\. When examined closely, each point on the screen is actually composed of three sub-items : the sub-pixels (red, green, blue), each more or less intensely lit. These points, behind white \lamps\ which emit a light constituting the backlight; backlight in English. Color cells are full of adjustable sticks, liquid crystals, which determine the amount of light that passes. The miracle of the fineness of the Led TV is not to a real change in technology – they always are LCD TV - but the replacement of light tubes (called CCFL) by tiny white led. That's why experts will tell you about TV LCD CCFL for thickest models, those of the previous generation, and Led LCD TV for thin televisions, the latest. -Edge LEDs are relatively expensive to produce. Hundreds of white LEDs is placed on the edge of the screen. This backlight is used in at least 9026606266400f the Led TV. -Direct Led (or Full Led), much more expensive, that we find on some top models of LG, Philips, Sharp, Sony and Toshiba. Samsung hasn't! This time, it's a thousand of diodes which is evenly spread behind the image. the only able to produce a black perfect anywhere on the screen even if a little further light should be intense. We understand the complexity of the system : an imperfect reflector will produce a fairly homogeneous light. This translates into areas whose brightness varies on the screen while the image is supposed to be uniformly dark or light. It is the purpose of clouding our test : the quality of the homogeneity of a background dark with some light in the center of the screen. In the Oled TV, each subpixel is composed of a diode at this time. There are only the layer of the diodes. Where the extreme fineness of the TV. Samsung operates three LEDs per pixel (one red, one green and one blue). LG pushes four (the same combination with a white led, to deliver even more light when it's necessary). Instead of a hundred of diodes as on the Edge Led, instead of the Full Led thousand, we therefore have here more than 5 million at Samsung, LG 7 million! -the lack of LCD enables Oled displays to win in reactivity. In the action scenes and the video games, it's happiness and the assurance of a minimum persistence. -Black becomes perfect in any point of the image. LCD factories can be converted to manufacture Oled, at the cost of some improvements.